We’re still in the middle of a partial (Mélanie: IT’S PARTIAL, PEOPLE!!!) government shutdown. How are we faring? Most haven’t noticed. Some…well…some aren’t faring so well. Tonight’s guest is a return guest who has an interesting profession. He is America’s premier video poker writer and teacher. 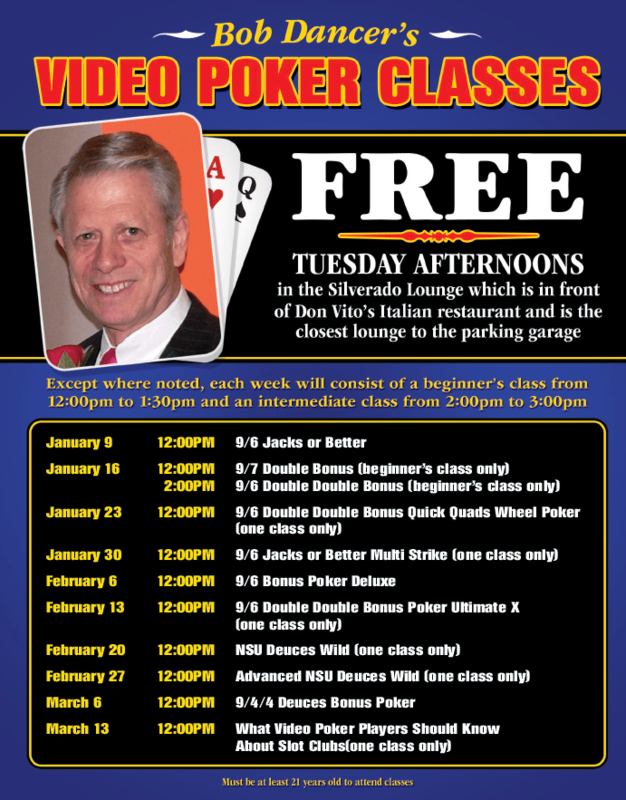 If you live in (or are visiting) Las Vegas, check out one of his FREE classes at the South Point Casino! We discuss the “uproar” about Alexandria Ocasio-Cortez’s dance video (It’s cute and innocuous), and we premiere the brand new hit song about her, MARTY FELDMAN EYES from Trampled By Rainbows. We also give you an update on the shutdown, which remarkably, bears a strong resemblance to our last update. Hmmmm…. Should a mother tell her enthusiastic but off key son that he should switch to another musical instrument?